You may have heard of Bach's Rescue Remedy, or you may even have used it on yourself. 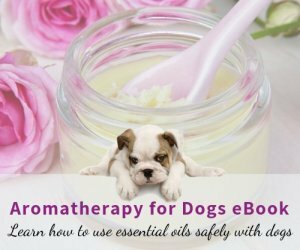 Did you know that Rescue Remedy could also be used on dogs? 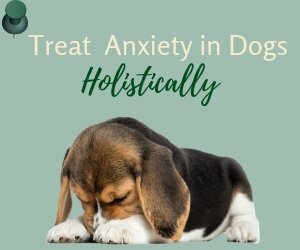 If your dog always gets nervous and stressed before going to the vet, or during grooming, you may want to consider using this natural remedy to help him calm down. When should you use Rescue Remedy on your dog? 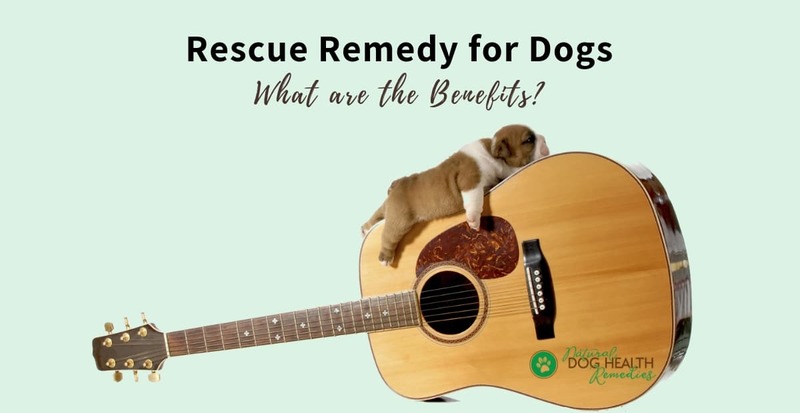 How & how much do you give Rescue Remedy to your dog? Is Rescue Remedy safe for dogs? What Exactly is Rescue Remedy? Rescue Remedy is a combination of five different flower essences, which work synergistically to reinforce their effects. Star of Bethlehem: This flower essence deals with mental and physical trauma. Rescue remedy has been described as "a first-aid kit in a bottle" and is often used by vets and animal handlers to calm pets and animals (e.g. birds, horses, lambs, etc.) before examining them, before and after surgery and other treatments. 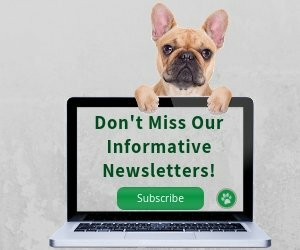 Vet Visits: Sometimes when a dog is very tense, the true nature of his physical problem is masked and cannot be easily diagnosed. Rescue Remedy for dogs helps to relieve tension and makes it easier for the vet to examine and diagnose your dog. Before Grooming: Some dogs do not like to be groomed (e.g. nail cutting, shampooing). They may relax more if Rescue Remedy is given prior to any visit to the groomer. In fact, groomers report fewer bites and scratches when Rescue Remedy is given to their charges. Before Traveling: Some dogs like riding in a car, but others get nervous. Giving Rescue Remedy to such nervous dogs before going on a car drive can calm the dogs down greatly. Rescued Dogs at Shelters: It is easy to imagine how stressful it can be for dogs (and other animals) at shelters. Rescue Remedy added to such animals' drinking water can help them relax. Injured/Sick Dogs: Dogs that are suffering from diseases, or dogs that have been hurt in an accident and are in shock can benefit from the calming effect of Rescue Remedy. Rescue Remedy in liquid form is usually given orally. The recommended dose is 4 drops in water, or if no water is available, two drops directly on the tongue. Be careful, though, not to let the dropper touch the dog's tongue or mouth as the Remedy will be contaminated. Rescue Remedy for dogs can also be applied externally (especially when the dog is unconscious). It can be rubbed into the gums, lips, or skin. Bleeding: give 2 drops by mouth if the dog is weak or restless. Burns: give 2 drops on the tongue every 30 minutes. Colic: 2 drops every 15 minutes. Heat Stroke: 2 drops every 10 minutes and get the dog to the vet immediately. Nervousness: 2 drops every 5 minutes. Nosebleed: give 2 drops by mouth every 15 minutes. Poisoning: 2 drops every 5 minutes until veterinary attention is provided. Severe Itching: 2 drops every 15 minutes. Sneezing: 2 drops by mouth every 15 minutes. Sudden Collapse: 2 drops rubbed into gums every 5 minutes. Wounds: 2 drops every 5 minutes. 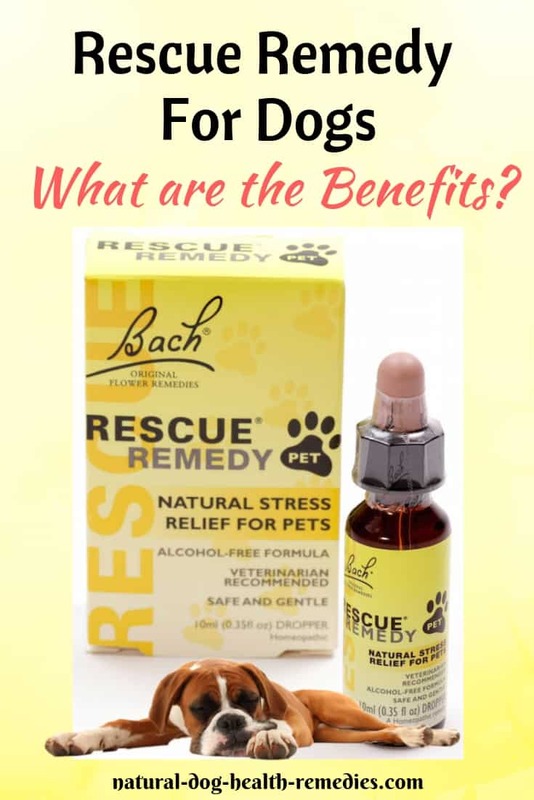 Rescue Remedy for people is alcohol based and some dogs may not like the taste, and many dog parents do not want to give anything that contains alcohol to dogs. Fortunately, there is a Bach Rescue Remedy for Pets that is glycerin based and is safe for use on animals. Rescue Remedy is NOT a replacement for veterinary care. While it helps a dog get over initial shock, further treatment may still be needed and should be obtained without delay. S. Ball, et al. Bach Flower Remedies for Animals (Random House UK, 2005).